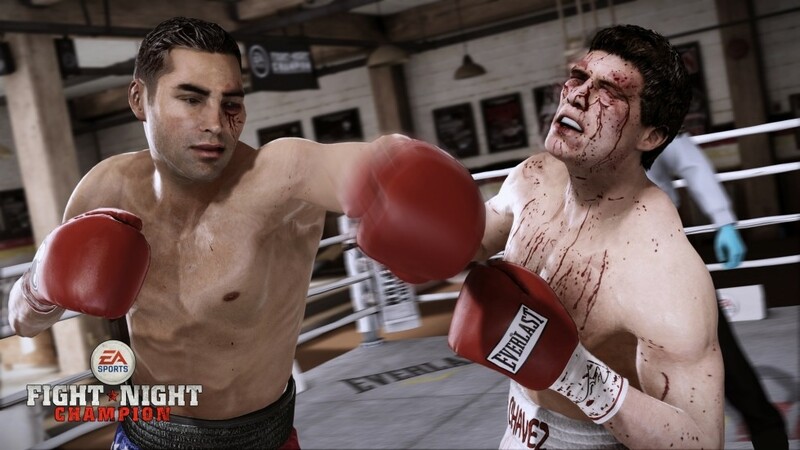 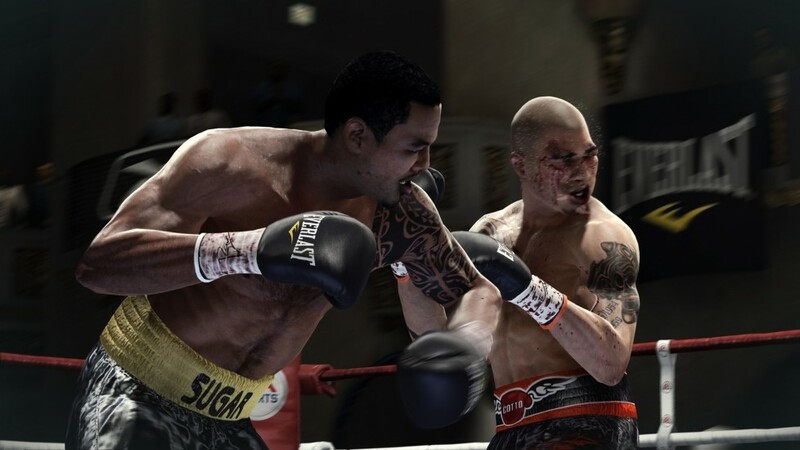 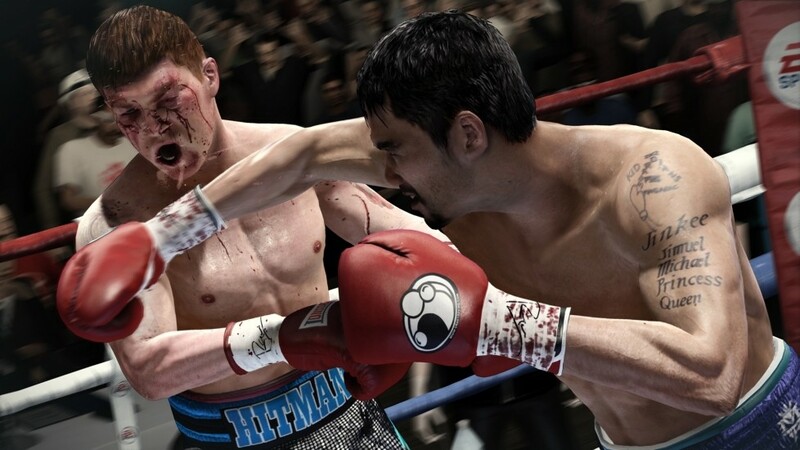 Watch the sweet science of boxing unfold in the first look at Fight Night Champion. 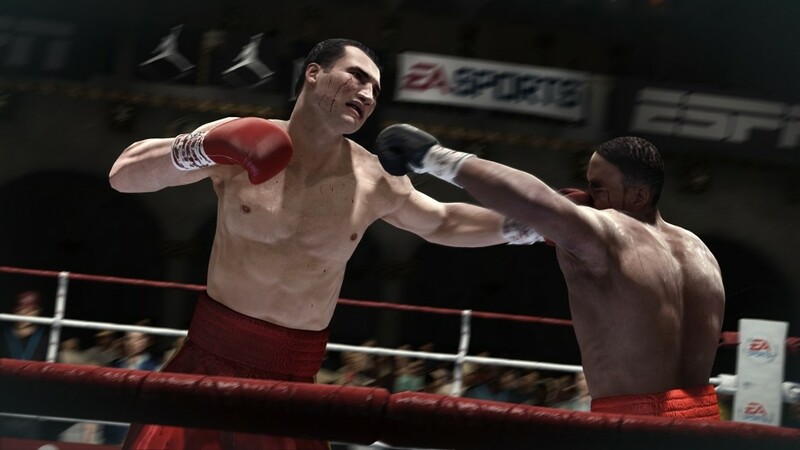 Get ready for the fight of your life in EA sports latest game. 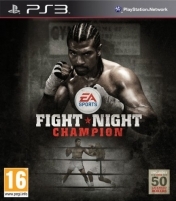 IGN..